At Southern Dharma, an atmosphere of peace and tranquility prevails, offering opportunities for quiet reflection and enabling one to uncover truths within the heart that lead to personal growth and transformation. 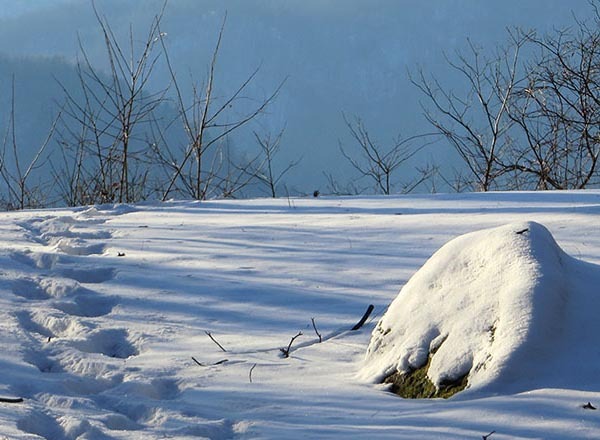 For more than 40 years, Southern Dharma Retreat Center (SDRC) has offered affordable, teacher-led retreats with a unifying thread of meditation, contemplation, and silence. 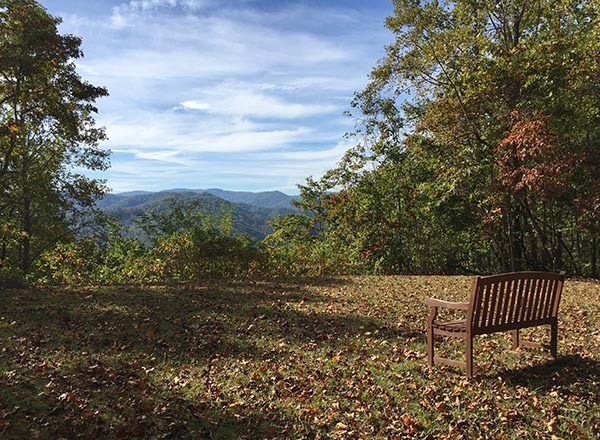 SDRC continues its tradition of excellence as the preeminent meditation retreat center in the southeast and is historically ranked top 10 nationally. 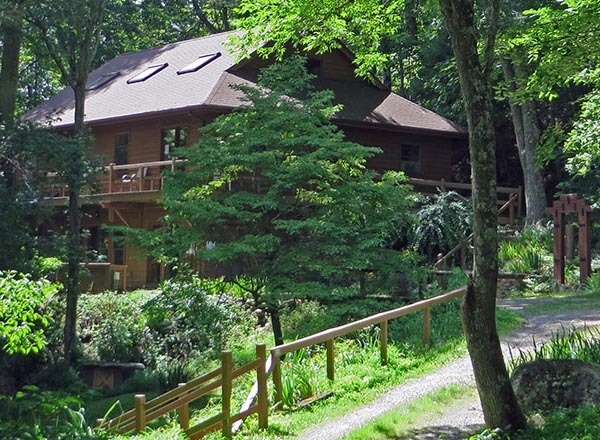 We provide a comfortable gathering place in an intimate forested mountain environment. Our campus is removed from the distractions of everyday life, where new and renowned teachers come to share their insight and wisdom. If you are new to retreat, start here.